During our early twenties most of us were guilty of living a fast paced lifestyle that focused very much on fun and new experiences rather than building a home and organising our possessions. But, although it may seem unlikely at the time, there will come the time when you’re purchasing your first home, throwing dinner parties, and accommodating the addition of little one. With this in mind, it’s important that your home is able to accommodate your lifestyle more than ever before. From organising your storage space so that you’re not frantically running around in the mornings when you’re on your way to your ‘grown up’ job, to clearing your spare room that is currently piled high with boxes to accommodate a brand new little person, turning your home into an adult space is easier than you might think! Even though it’s highly likely that during your early twenties you never stepped foot in the kitchen, never mind prepared a mouth watering meal for your friends, as you start approaching the grand old age of 30 it’s probably about time that you learn to fend for yourself, and this means feeding yourself. Who knows, you might even learn to love it! And first things first, you need to make sure that your kitchen is equipped to accommodate your exact requirements. From enough storage and food prep space for your ever growing family, to an island for entertaining – there’s a lot to think about when it comes to designing a practical and efficient kitchen. So, before you decide on a certain design, sit down and think about what you want to achieve from your kitchen, what will make your life easier, and how you can optimise your space. 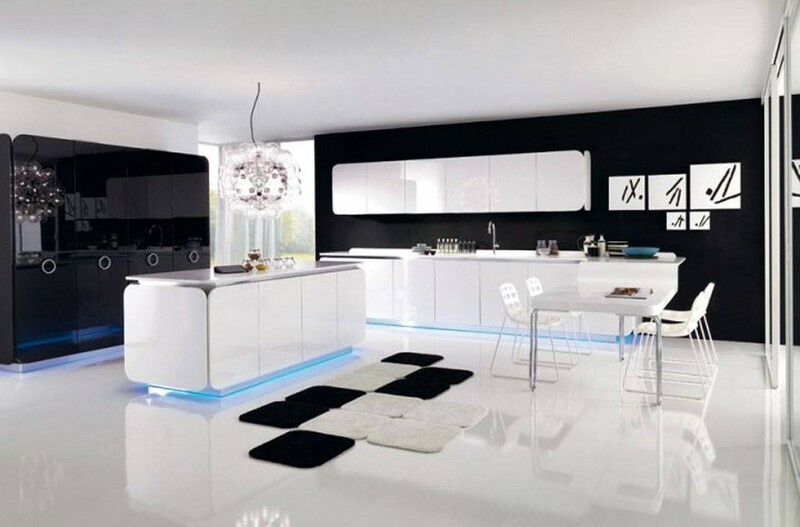 Here at Kenneth Installations in Glasgow, we are experts in our field – providing bespoke kitchen designs that are stylish, durable and accommodating. For more information about any of our services, please do not hesitate to get in touch, our helpful team are always on hand to answer any questions that you may have. You know you’re an adult when the very thought of ploughing through a huge pile of clothes in the middle of your floor fills you with absolute dread! Being a fully-fledged adult is all about being organised and tidy. After all, family life can be pretty hectic at times and, with a full time job and hectic social life to fit in, the last thing you need to be doing is wasting hours of your day frantically searching for your belongings. When it comes to organising the rooms in your home so that everything has its own space, fitted wardrobes are a great option. They will not only allow you to optimise floor space, but they can also be designed around your exact requirements. You can also integrate as much rail and drawer space and shelving as you want, so your clothes, hats, handbags, shoes and other accessories will all have their very own unique space. Oh and you never know, you might actually enjoy organising your wardrobe space too! Your bathroom space is one of the most frequented rooms in your home, so it’s important that it is able to accommodate all of your needs. When you’re an adult, your bathroom is a space that you will most likely want to spend plenty of time in – a place you can kick back and relax after a hard day at work. Oh, and an appealing bathroom will also add significant value to your property too! Again, think about what will suit your lifestyle and the existing style of your property.